What first inspired you to start producing music? Are you inspired by the same things today or has that changed over time? The first time I was inspired cause I wanted to fully express myself and to represent what is in my head. Today things have changed a bit, but still it’s all from my head. Sometimes it is a movie, sometime some cities, but I realized that my best works so far were inspired by women. They can be the greatest source of inspiration, well for me definitely. What are you most proud of accomplishing as an artist? That feeling when I play music, I mean that is something…. Not ordinary, but beautiful. Is there something that you always try to include in your music, like a sound, an emotion, or a message? Yes, I never stick to one genre. Music is like a river, to have a flow, that can be amazing. Why make it straight & flat, when can be curly and astonishing!? So my message would be to enjoy the moments you have while on the dance floor & in life as well! What keeps you excited about creating, and your career? Moments when you make something nice from nothing, every gig brings me some new people some new experience, it just feels amazing. Living a life full of colors and nice people! What do you think is the most difficult part of being involved in the electronic music industry? The beginning is always hard, but after that as much as you give as much you’ll get. I think it’s all about you and how you approach to all of that. How would you describe your sound to someone who knew nothing about electronic music? There is a lot of kicks a lot of melodies and vocals! 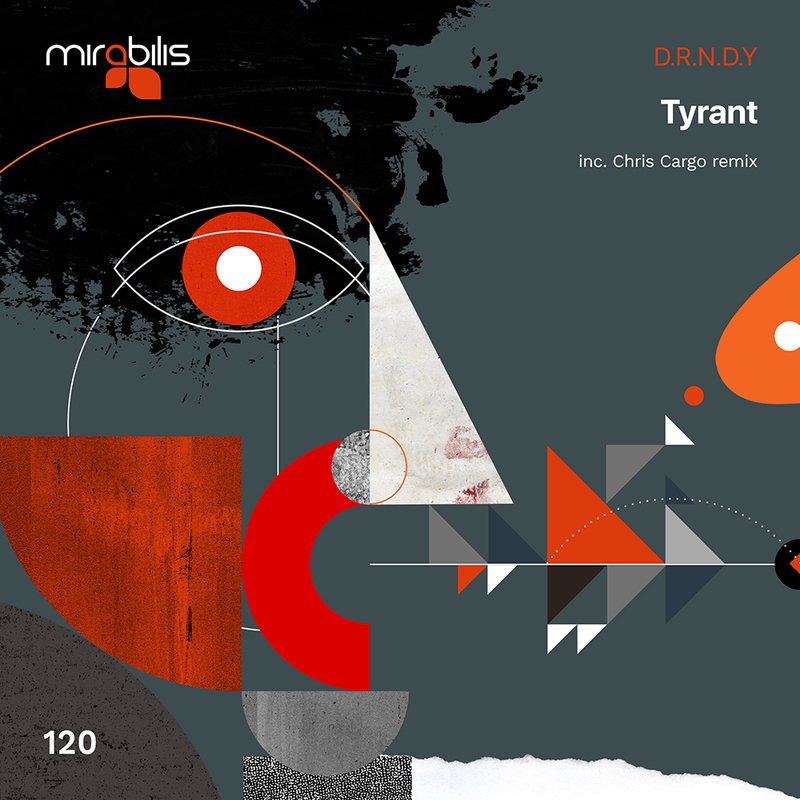 Can you share some thoughts on your release “Tyrant”? Is there a story behind the name? I’m very happy with this one, cause lately I decided to release tracks which I really like, and Tyrant is one of them.